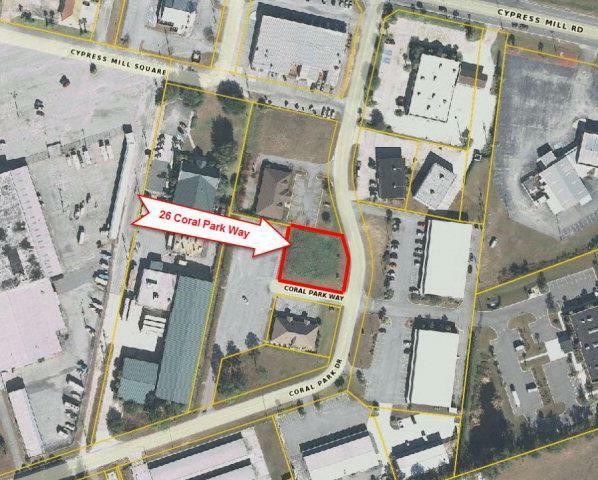 Approximately 0.31 acre vacant commercial lot for sale in Brunswick, GA. Pad ready. 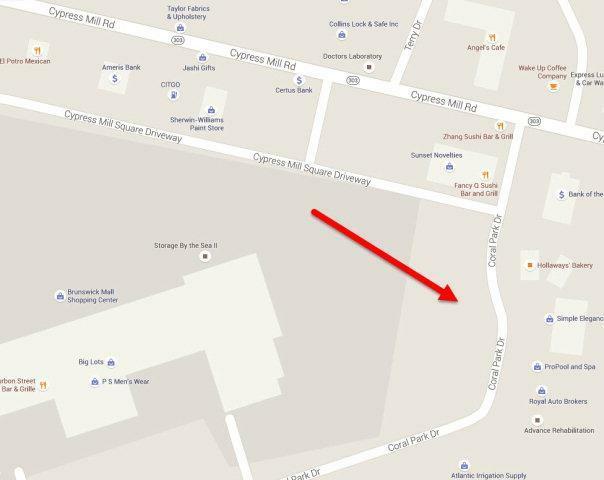 Located within Coral Park business district near the intersection of Cypress Mill Road and Golden Isles Parkway. Shared parking lot already in place with adjoining businesses.